The world’s most popular beverage after water, tea is a comfort drink–whether enjoyed in a Vancouver tea house on a rainy winter day or within the cool stone walls of a cafe on a hot afternoon in Zanzibar. 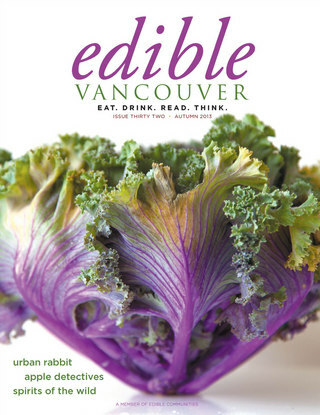 So concludes an article I have written in the Autumn, 2013 issue of Edible Vancouver magazine about camellia sinensis, as the evergreen tea plant is named. Much about tea is described, including the experimental Teafarm on Vancouver Island and tea shops in BC, past and present. The complete article, with photos, is featured on-line at the “Edible Communities” website. This entry was posted on October 3, 2013 at 4:03 am and is filed under Food and Drink. You can follow any responses to this entry through the RSS 2.0 feed. You can leave a response, or trackback from your own site.